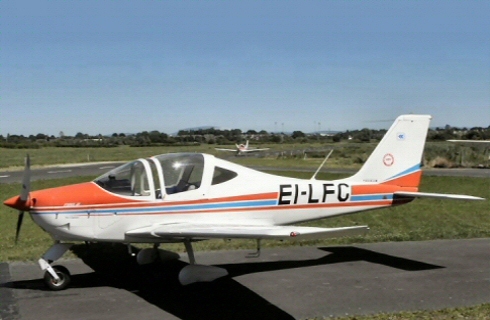 Limerick Flying Club now claims to own and operate the most modern fleet of A class aircraft in Ireland. We operate two Italian built Tecnam types at present. Those are brand new machines purchased recently. 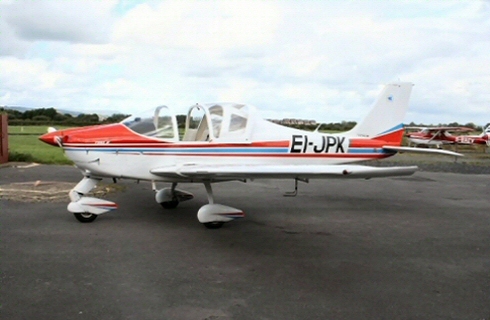 They have good performance and fuel economy and are well suited to the short field conditions of the Coonagh runway. Both Tecnams very good training aircraft and they are equipped with all the necessary modern instruments and navigation equipment required by the IAA examiners to conduct qualifying flight tests by our students.